Ship Your Pets (Formerly Colorado Transit Ltd.) is a transportation and logistics company specializing in urgent animal shipments as well as other urgent LTL loads. I am responsible for the day-to-day business operations of the company. Most of my time is spent analyzing potential shipments and calculating the efficiency of each transport. Other duties I perform are working with customers and even performing deliveries. At Quick Left I was responsable for many aspects of the majority of marketing efforts including..
Email Campaigns, such as “Monthly Tech Newsletter which reached over 1,000+ active recipients. Blog posts, which included a lot of writing on topics to catch potential inbound leads. Outbound & Inbound email marketing, which was ran through Hubspot. Automating inbound sales leads using a variety of different tools including; Blockspring, Impact.io, mTurk, and more. I had the pleasure of meeting the founders of Huckle at the 2015 LAUNCH Festival in San Francisco, CA during the launch of their beta application. Two weeks later, the founders, Jordan and Greg, offered me a position as a Marketing Intern with Huckle working at CU Boulder. My tasks include developing campaigns, creating awareness, setting geofence locations, beta testing, and improving student engagement. Working at FATMAP I was tasked with a growing US marketing efforts. Being one of the two people working from the Denver office my responsibilities ranged from Mapping Content to Facebook Ads. Throughout the majority of my internship, I was in charge of running all the Facebook ads in the US and Europe. From this, I grew my responsibilities to include email campaigns, lead generation, task automation, creating partnerships and expanding our advertising reach. My experiences at FATMAP have helped me gain valuable knowledge on a wide variety of fields and self-management. At TermScout I was a general sales intern working extensively with Salesforce. I am also responsible for multi-tasking other business tasks from sales calls to mailings. Working 15+ hours a week with a full college schedule. 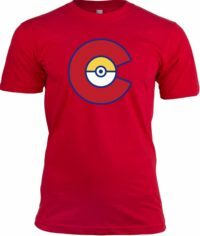 Pokestop One was an online store with Pokémon inspired Colorado Gear. This idea came to me while on vacation, right when Pokémon GO was released within 3 days of the announcement I launched. I had designed the prints, set up individual product printing and fulfillment, all with ZERO overhead. Flash forward, we sold over $2000 of product within the first 3 weeks of launching. Unfortunately due to the decrease in popularity of Pokémon GO I decided to stop selling after 2 months of our start. 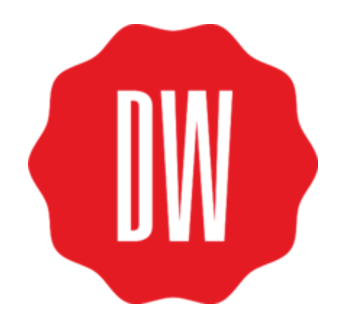 This venture helped me learn about product marketing through various channels ranging from Reddit to Facebook Ads. It also made me value the key of community within consumer products. Ship Your Pets (Formerly Colorado Transit Ltd.) is a transportation and logistics company specializing in urgent animal shipments as well as other urgent LTL loads. This site has driven more customers to my company as well as creating a unifying brand for Colorado Transit Ltd.
You know you’ve always wanted to try out a roof top tent for a weekend, well here is your chance! 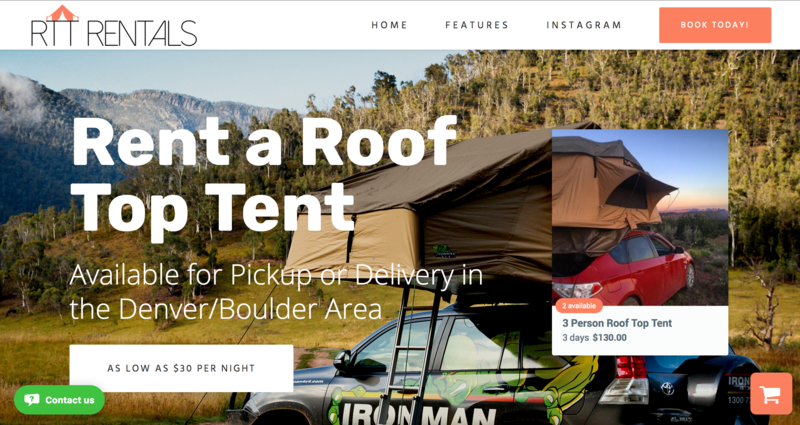 I just launched a website renting out roof top tents in Colorado. Think I am the perfect fit for your company? Contact me today!